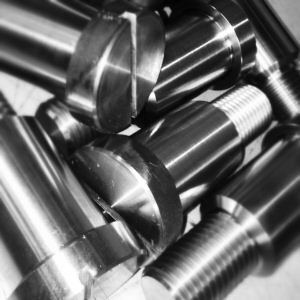 Hague Fasteners have decades of experience manufacturing Precision Ground Fasteners. Many of the Hexagon products we manufacture are in the Duplex or Super Duplex steels, or indeed in more critical high specification Superalloys. We manufacture with Precision Ground Shanks to your designs or OEM Drawings.